find the love they deserve! 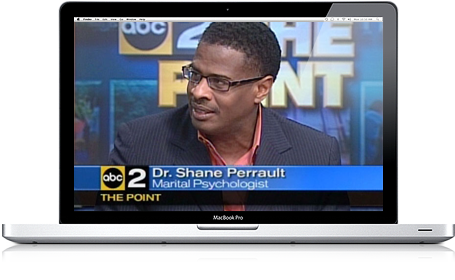 Who is Dr. Shane Perrault, PhD.? Dr. Shane helps singles with the process of losing Mr. Wrong, and choosing Mr. Right! And, partners with married couples to finally live their happily ever after. Churches, Organizations, and Keynote Addresses. Become Whole, Empowered and Fulfilled. The Black MANual by Dr. Shane Perrault, PhD. In his recently released book, Dr. Shane takes you on a journey of losing Mr. Wrong and finally choosing Mr. Right. You are three times more likely to never marry. Almost twice as likely to divorce, if you do. And significantly more likely to earn the lion’s share of your household’s income. What’s Dr. Shane been up to? 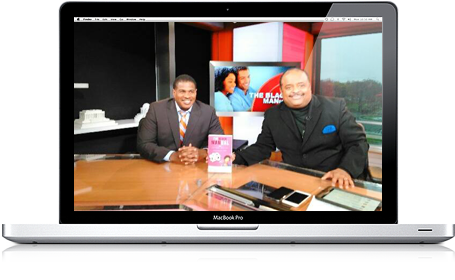 Dr. Shane Appears on The Roland Martin Show to discuss his relationship book The Black MANual: Less Drama, More Love — a Single Woman’s Guide Choosing Mr. Right. Dr. Shane Perrault is one of our go-to marriage and relationship experts and this book shows you why. 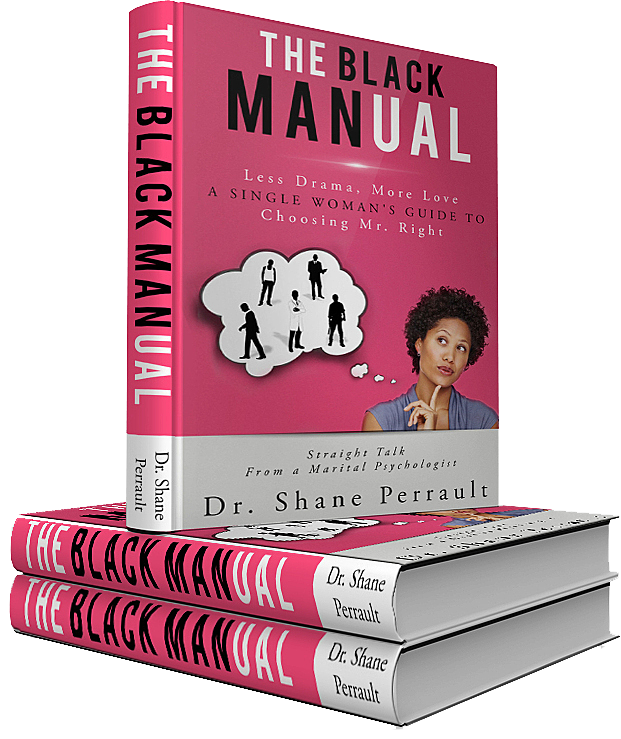 In The Black MANual Dr. Shane lays out an action plan and blueprint for women who desire real soulmate love! If you’re looking for real love that lasts and nurtures this book is a great starting point towards that journey. Your expertise and knowledge on the subject of marriage and the Black family was greatly appreciated for our forum. The congresswoman needed an expert and an African American male to talk about the subject of marriage and why African Americans are opting out of marriage. You captivated the audiences’ attention with your stories about the Obama’s and the Clinton’s, and also completely engaged them with questions about how Black men view Black women and vice-versa, and how to respect each other so that we learn to create win/win situations that will help our marriages work. It was pleasure working with you on our CBC forum, and we will definitely call upon you for speaking engagements involving marriage and families in the future. Dr. Shane understands Black men, and he clearly loves Black women. Unlike books that shame and scold women for making bad choices and decisions, this book helps women unravel the reasons why we sometimes make poor choices and provides a blue print for making better ones. Through a blend of science, experience, kindness, warmth and humor, he explains why every man is not a potential “Mr. Right” for every woman. This book provides useful insights for both single and married women, and would make a great gift for young women. This book is amazing!!! Dr. Shane has captured all the questions that I struggled with as a dating woman. I love the section entitled, “seven subtracting that will help you fly (First Love Yourself). If you do not work on self first, it’s no way you will be ready to love someone else, much less say no to Mr. Wrong. I have copies of this book for all my close girlfriends as Christmas gifts and so far they love it as well. I highly recommend this book. Dr. Shane is on point with this book! A must read if you have often wondered why you keep attracting the same type of man and it never works out. Do yourself a favor in 2016 and read this book. Bravo Dr. Shane! This book is AMAZING! I have been searching for what seems like forever for a book that I could read to help me heal through my divorce and prepare myself to move forward. Not only is the book insightful, it is well researched and full of personal anecdotes from real couples that are relatable. His insight is priceless and any woman, no matter the state she is in – married, single, single-parent, dating or divorced – can and will see herself in the pages of this book. C. LoganHealing from a divorce! 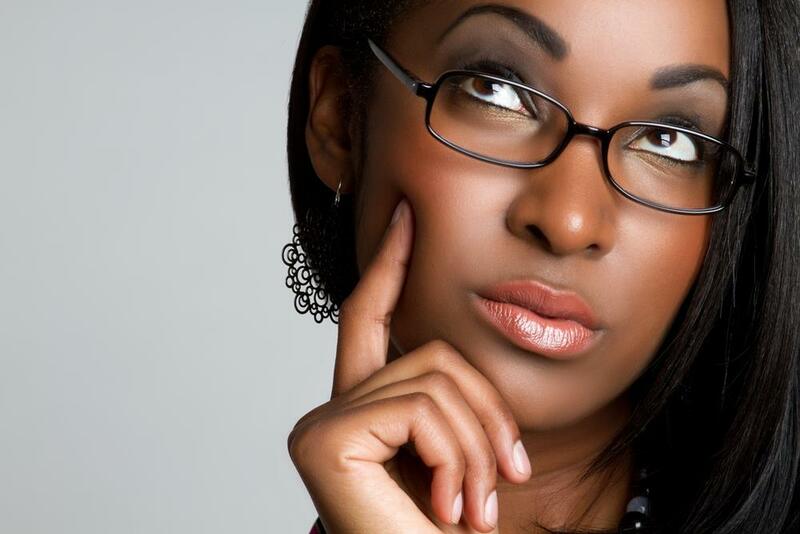 While the topic of Black women has been in the media lately, Dr. Shane shares insight as a noted psychologist and from the eyes of a Black man himself. He provides tips that are extremely helpful in Determining Mr. Right. This is a must have to navigate the dating game. This book is a comprehensive manual and blueprint for what to do in a variety of situations! For example: Nice Guy/Bad Guy and who’s the best choice (and the answer may surprise you). How to handle infidelity, Dating with kids and much more! I was pleasantly surprised by the in depth nature of the book and author’s ability to speak to my unique concerns as a black woman. This is a must read! This book begins with the historical perspective of black marriage and makes reference to the distrust among black men and women due to the trials of slavery, Jim Crow, etc., which is a different perspective and certainly adds context. It also identifies come of the root causes of relationship problems and proceeds to provide solutions that are a missing piece in many books on this topic. Finally, glad to see the author answered my question: Why is a male addressing this subject?! Interesting and helpful. Hire Dr. Shane for your next speaking event!